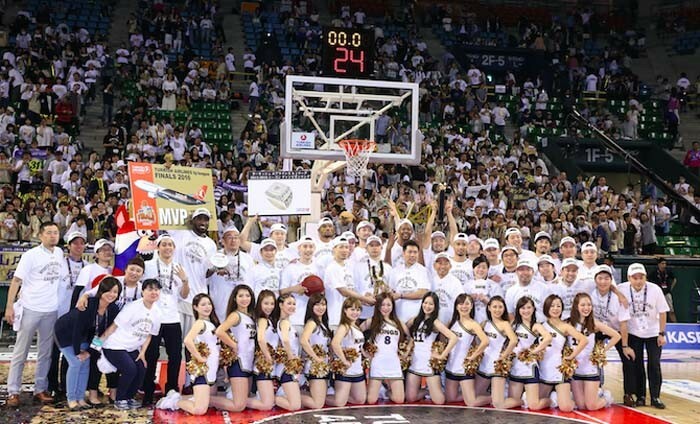 The Ryukyu Golden Kings pose for picture after capturing their record breaking and final TKbj-League title. The Ryukyu Golden Kings, the home pro-basketball team of Okinawa, grabbed the championship of the TKbj-League, Sunday, at Tokyo Ariake Coliseum. Evan Ravenel earned the finals’ MVP title for his stellar performance. 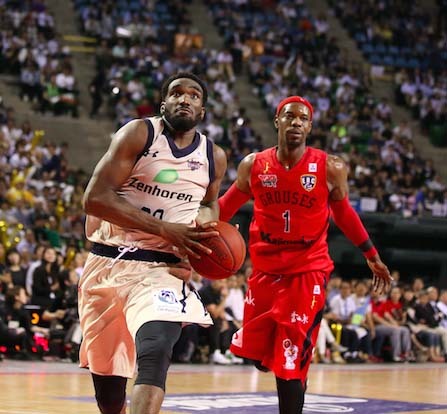 This was the final season of the league and, from the next season, the two Japanese pro-basketball leagues, the TKbj-League and National League will merge into the new B. League. It also means the Kings has captured the final league championship, the team’s 4th, which puts the team on top with the highest number of championships for any team in the league’s 11-year history. On Saturday, the Kings played the conference final match against Kyoto Hannaryz, which finished the Western Conference in 1st place for the season. The conference final also took place at the Ariake Coliseum in Tokyo. During the regular season, the Kings had 3 losses and 1 win against Kyoto, and it was widely predicted before the game Kyoto would bag the conference title. But the Kings won the game with a large margin 87-56. The defense of the Kings worked very well during the game, especially in the 3rd quarter, when the Kings forced Kyoto down to just 3 points, and never stopped their speedy offense during the whole game. Anthony McHenry is the pillar of the Golden Kings and a legend in the league. 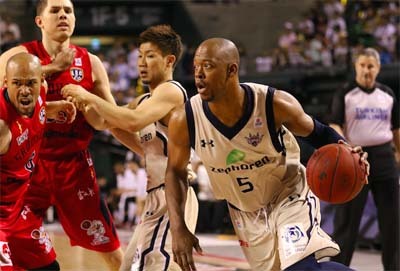 In the final match of the league on Sunday, the Kings played against Toyama Grouses, the champions of the Eastern Conference. 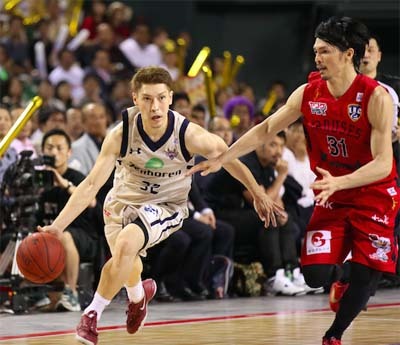 Toyama proceeded to the final match, the first time for the team, after they beat the Akita Northern Happinez in the Saturday conference final 99-84. The final match, the Golden Kings against Toyama, was very tough and hot contest, as each squad fought over points throughout the game. The Kings did a better job with their defense than Toyama, as their hard and sticky defense made Toyama miss opportunities, and then handled the turnovers very well. The Kings kept on piling points with their speedy style. Their free throws succeeded very well, too. The Kings handled rebounds more effectively, as they had 54 against 41 for Toyama. Evan Ravenel, the new face of the Kings, had a stellar performance, and was named the MVP of the playoffs. In the final game, Ravenel earned 22 points, including one 3-pointer and one dunk shot, 12 rebounds and one assist. After the game, Head Coach Tsutomu Isa praised his team. “I’m very proud and happy that we won the last championship, and became the only the squad to win the title four times. 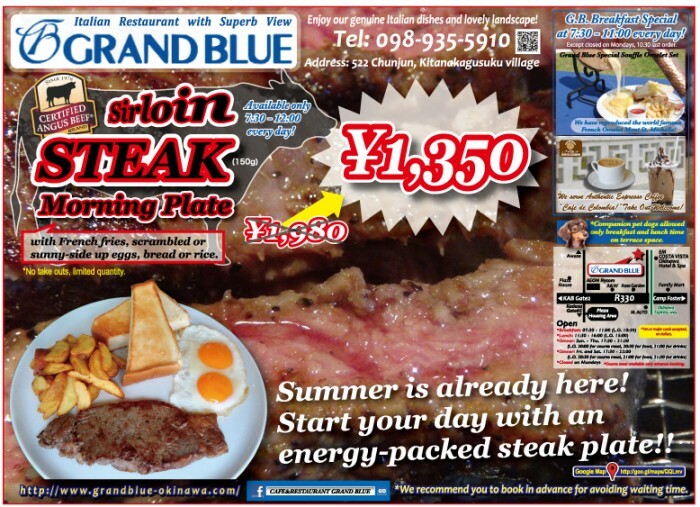 Its very hard to win the best in Japan for Uchinanchu (Okinawan), but we did show that Uchinanchu can do it,” Isa stated.